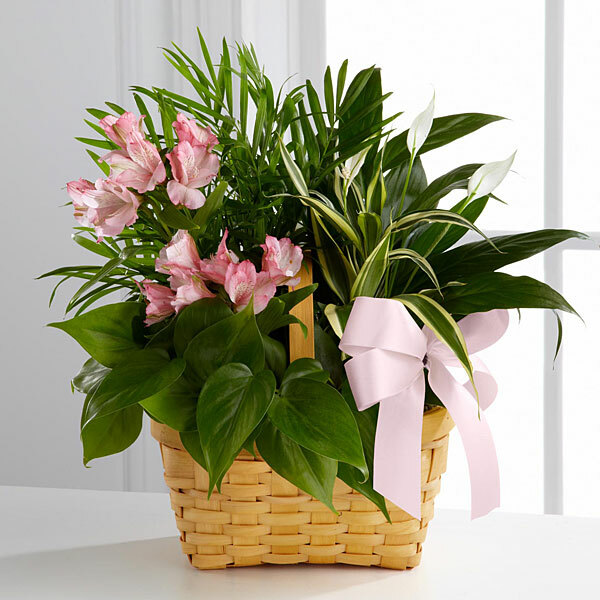 Provide comfort for the family of Lynn Phillips with a meaningful gesture of sympathy. Lynn Eugene Phillips, age 72, passed away peacefully on Thursday April 11, 2019. A viewing for family and friends will be held all day Sunday, April 14 with family present from 3-5 pm at the funeral home. Funeral services will be held at 10:00 am, Monday April 15th at Shaffer Funeral Home’s Sherwood Way Chapel. Burial will take place at 2:00 pm at Wilmeth Cemetery in Winters. Services are under the direction of Shaffer Funeral Home/ Sherwood Way. A longtime resident of San Angelo, Lynn was the son of Homer Alton and Helen Phillips. 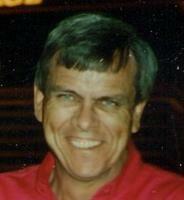 He was an avid reader as a child and was always curious about how things worked. He followed after his father and grandfather and became a mechanic as a young man. His engineering mind was always at work whether it was working on the family farm, contracting as a welder or tinkering with computers. His early understanding of computers led him to own his own store and supplied many of the rural towns surrounding San Angelo with their very first computer labs. Lynn is survived by his five grandchildren: Kenedee, Isabella, Jett, Rhyen and Foxx and one grandchild Brilee. His two sons and their spouses , David and Jacque Phillips of Austin, TX and Justin and Dodi Phillips of Lubbock, TX. 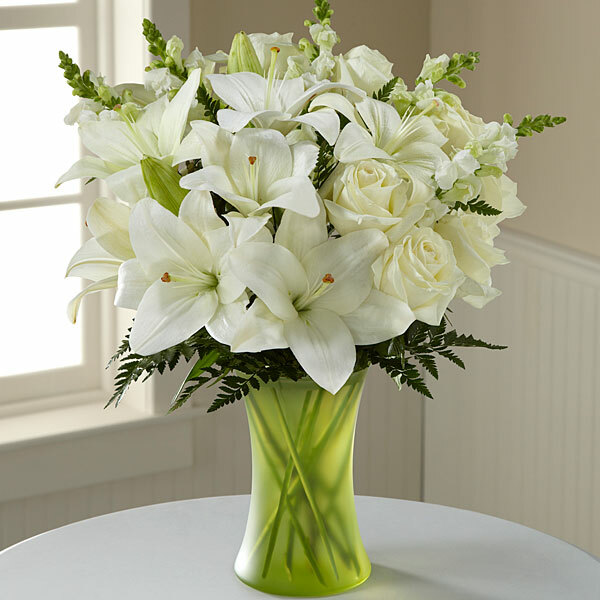 To send flowers in memory of Lynn Eugene Phillips, please visit our Heartfelt Sympathies Store. We encourage you to share your most beloved memories of Lynn here, so that the family and other loved ones can always see it. You can upload cherished photographs, or share your favorite stories, and can even comment on those shared by others. Rocky and Nesa and Great Aunt Dorothy, Cousin Mike & Susie Jeffers have sent flowers to the family of Lynn Eugene Phillips. Rocky and Nesa purchased the The FTD Living Spirit Dishgarden for the family of Lynn Phillips. Please accept our most heartfelt condolences for the loss of your Dad. Heartfelt Sympathies Store purchased flowers for the family of Lynn Phillips. Great Aunt Dorothy, Cousin Mike & Susie Jeffers purchased flowers for the family of Lynn Phillips.